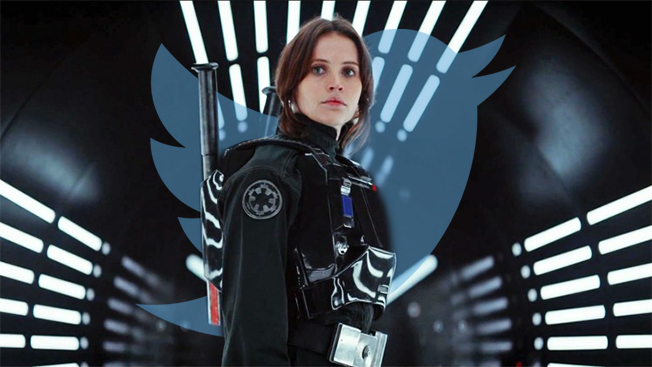 Here's the latest example of Twitter being everywhere in the media: The microblogging platform has teamed up with Disney and National CineMedia, which is in 1,600 theaters, to show tweets about the upcoming Rogue One: A Star Wars Story. Through Jan. 5, theatergoers can experience the marriage of social media and Hollywood in the lobbies of 57 movie houses across the country. The campaign includes a Twitter emoji and hashtags such as #RogueOne, #DeathStar, #StarWars and #StarWarsRogueOne that patrons will see on digital displays. "This is a pioneering program to bring Twitter sentiment directly into the box office," Cliff Marks, president of NCM, said in a statement. NCM has partnered with tech companies like Twitter, Foursquare and Shazam for the past few years, as the movie-media player has steadfastly driven to incorporate digital into the theater experience to attract younger, smartphone-addicted audiences. 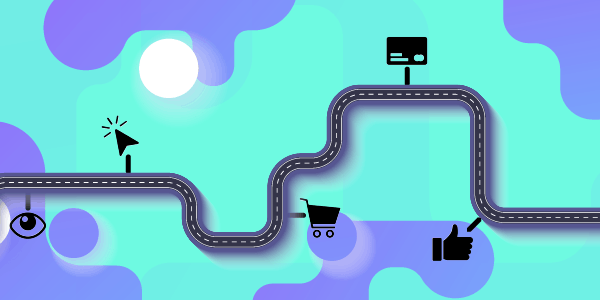 In fact, as part of today's announcement, Twitter and NCM pointed to a study that found 30 percent of millennials saw a movie based on a social media recommendation in the past six months.